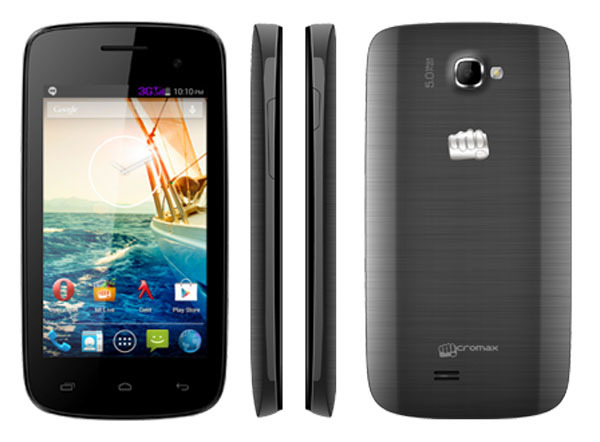 Micromax officially launches Canvas Engage A091 which was available for sale on ebay.in from a couple of days. It has 4.0 inch WVGA TN capacitive touch screen with 16.7M colors and runs on Android 4.4.2 Kitkat. Canvas Engage A091 is built with powerful Quad core 1.2 GHz Processor with Broadcom BCM 23550 chipset. It has 5 MP rear camera with autofocus, LED flash and 0.3 MP front camera. The phone has 512 MB RAM along with 4 GB ROM and expandable microSD Support.